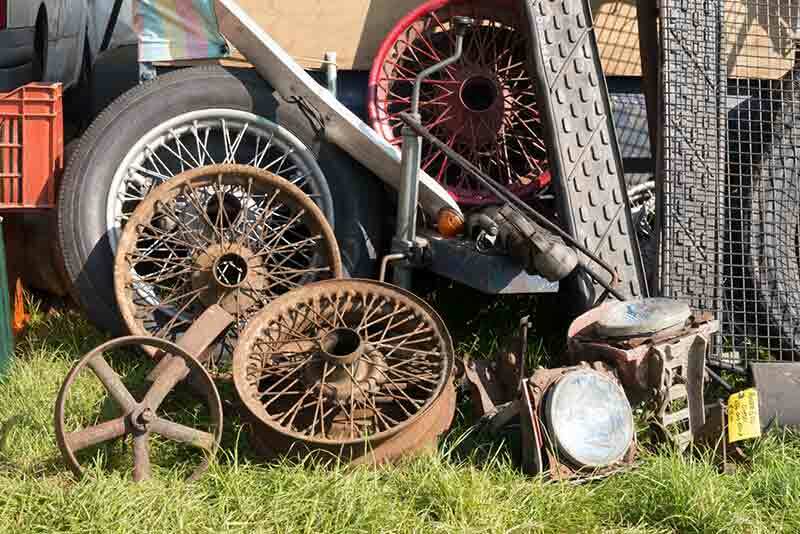 The Beaulieu Spring Autojumble 2015, returns for its 22nd year. Taking place on Saturday 16th and Sunday 17th May in the National Motor Museum grounds. 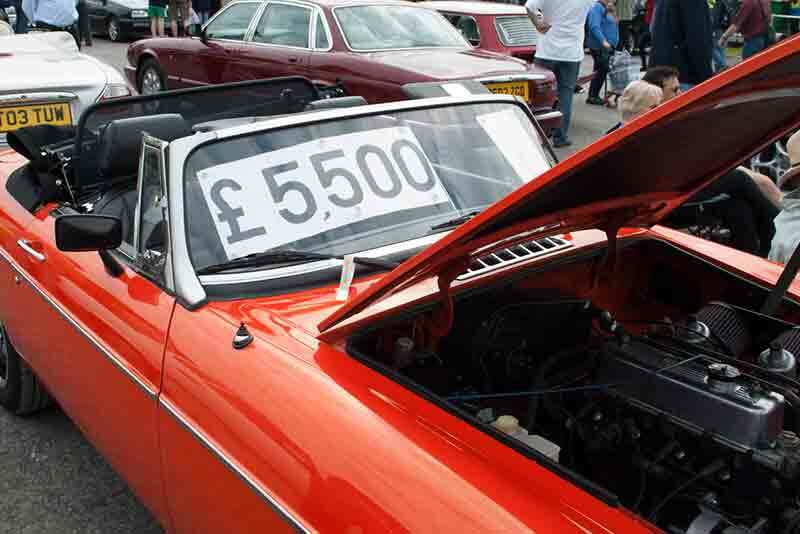 With over 1000 stands, the Spring Autojumble is the place to find everything and anything automotive. From tools and spare parts, to books, brochures, model cars and automobilia. Beaulieu Spring Autojumble 2015 – What’s on? As well as over 1000 autojumble stands, vehicles to suit all tastes and budgets, from first-class classics to complete restoration projects, will be offered for sale in the Beaulieu Arena Motormart. While in the Dealermart, traders showcase a selection of the very best classic cars available to buy. Highlights on the Sunday include the Beaulieu Land Rover Sortout, with parts for Britain’s favourite 4X4 offered for sale in their own dedicated area. While ‘Trunk Traders’ give amateur jumblers the chance to trade motor-related items from their car boots. The ever-popular Walkabout Auction returns for its fourth year on the Sunday afternoon, with guest auctioneer, Practical Classics Editor, Danny Hopkins, giving exhibitors an ‘end-of-show’ chance to find homes for unsold items of stock. Car Clubs are a massive highlight of the show, with the event providing an ideal opportunity for members to display their vehicles on club stands. 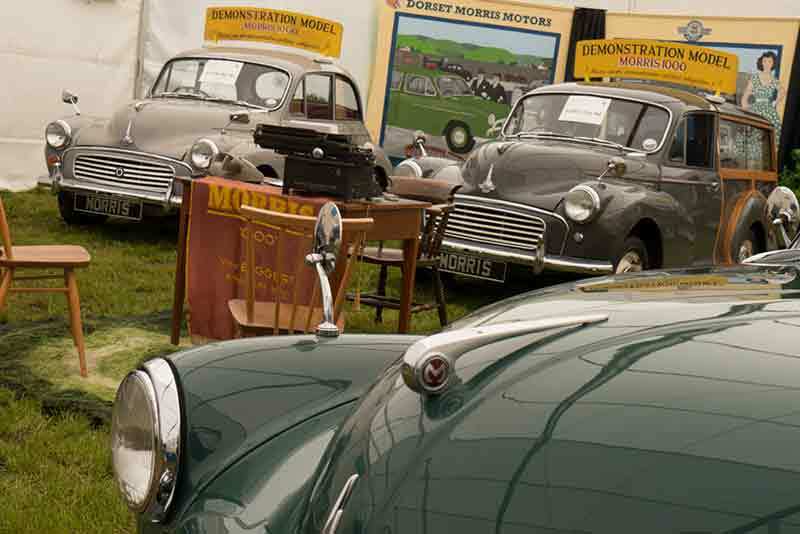 Winners of last year’s Best Stand award, the Dorset Branch of the Morris Minor Owner’s Club, return in 2015 with Moggy Fest, a celebration of this much-loved British classic in all of its many forms. The Dorset Branch aims to display an example of the Morris Minor from every year of its production – from 1948 – 1971 – representing saloons, convertibles, Traveller estates and even the practical vans and pick-ups. Another club returning to the Spring Autojumble, the Wessex Car Club will be showcasing an eclectic range of vehicles belonging to its members, ranging from classic post-war saloons to modern-day sports cars. The on-the-day admission price, which includes access to all of the Beaulieu attractions, is £10 for an adult and £7.70 for a child. Tickets reduced if booked in advance through the ticket hotline, 01590 612888, or through the Beaulieushop website. Visitors to the event can also enjoy all of the features of the Beaulieu attraction, including the National Motor Museum, World of Top Gear, On Screen Cars, Palace House and Beaulieu Abbey. Don’t miss the museum’s brand new display for 2015, A Chequered History, which celebrates the history of racing and rallying through its remarkable display of competition cars.